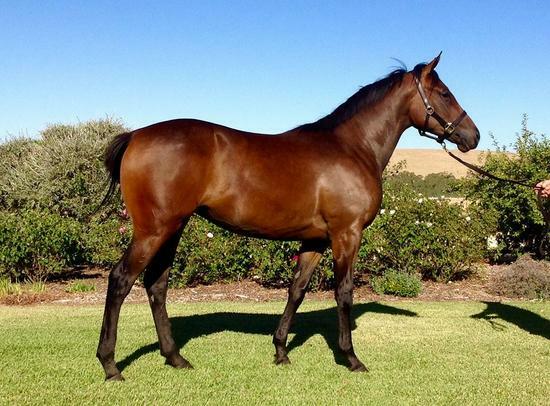 Slade Bloodstock :: Ready to Run 2yo filly for just $4,400 5% share!! Brent Stanley trains! 2yo filly by GOOD JOURNEY!